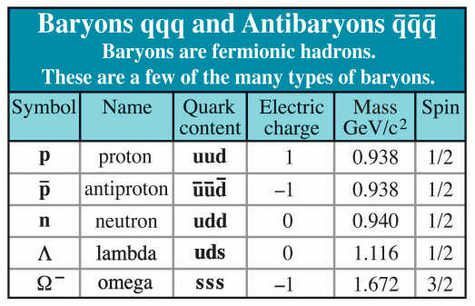 Hadrons are particles composed of quarks. 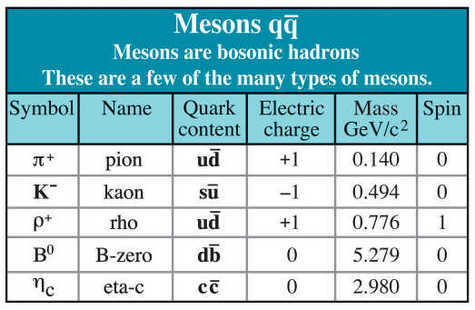 There are two types of hadron: baryons and mesons. The word hadron comes from the Greek meaning "strong". Hadrons are the particles that are sensitive to the strong interaction, unlike leptons.